Free Food @ 3PM Daily This Week!! 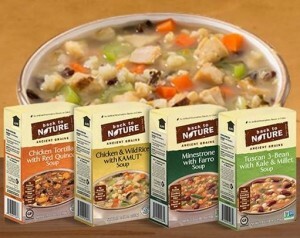 The first 200 people who enter at 3PM EST will get a coupon for a FREE Ancient Grains Back To Nature full size soup product of their choice! If you don’t win today, keep trying everyday until 3/27! 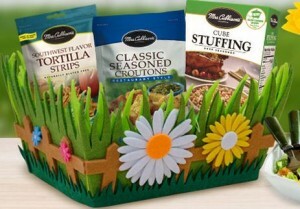 The first 200 people who enter at 3PM EST will get 3 coupons for FREE Mrs. Cubbison’s products including tortilla strips, croutons and stuffing! If you don’t win today, keep trying everyday until 3/27!